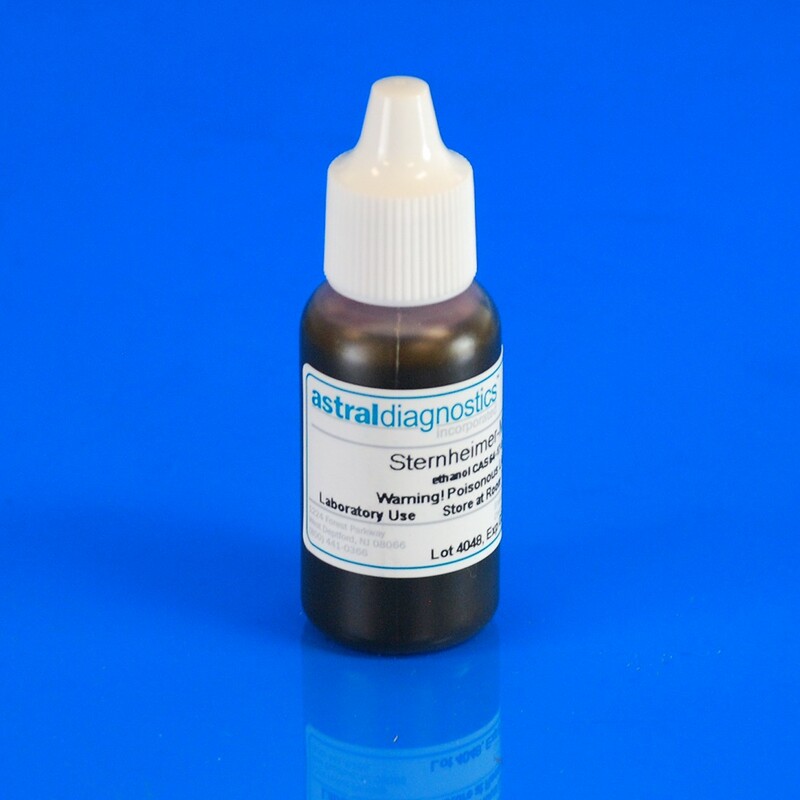 Sternheimer-Malbin Stain | Polysciences Inc. The Sternheimer-Malbin Stain is a commonly used supravital stain containing crystal-violet and safranin. Leukocytes, epithelial cells, and casts stain well with this stain.